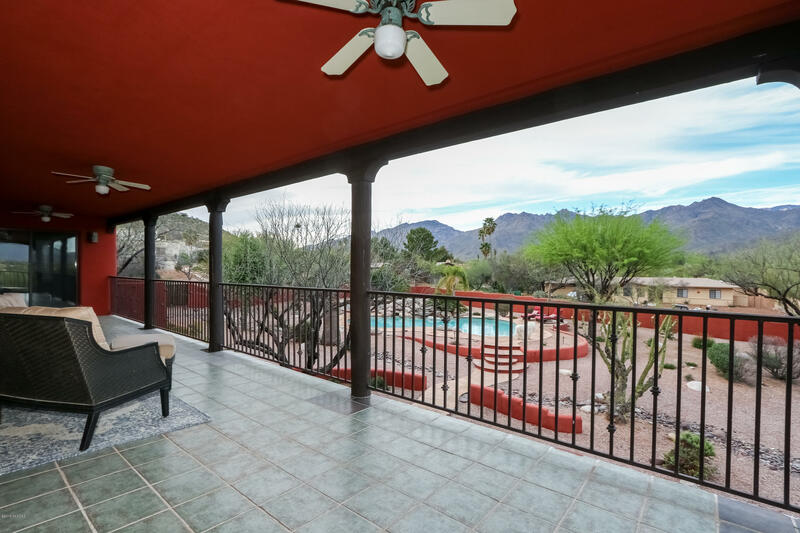 Sprawling oasis on the hill. 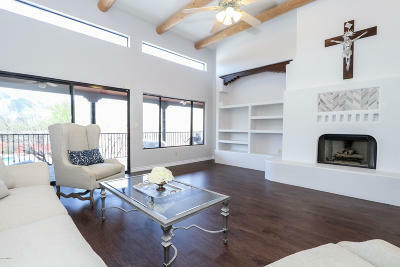 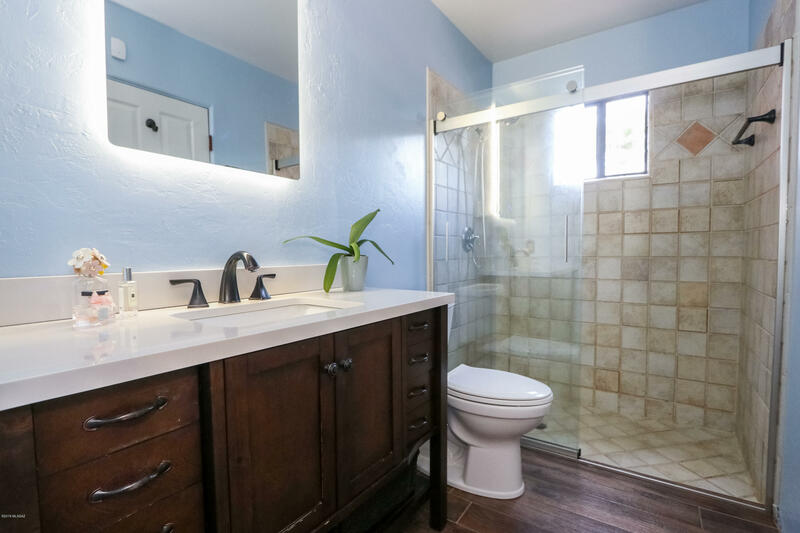 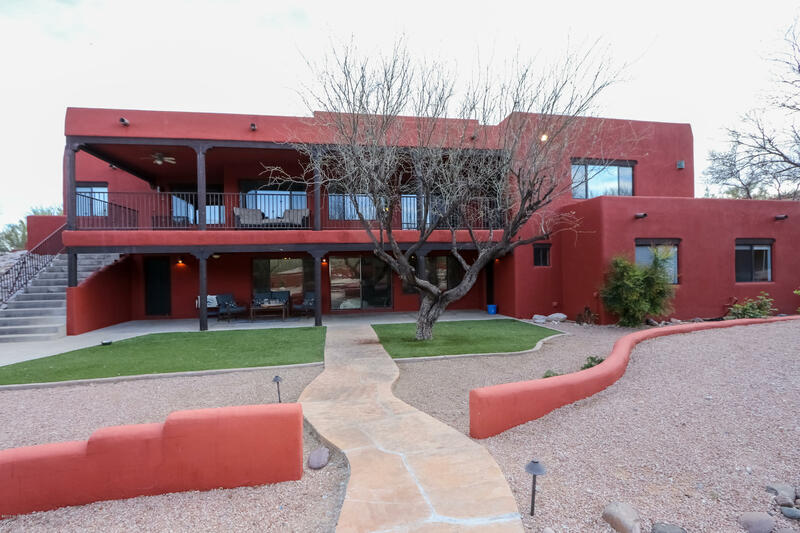 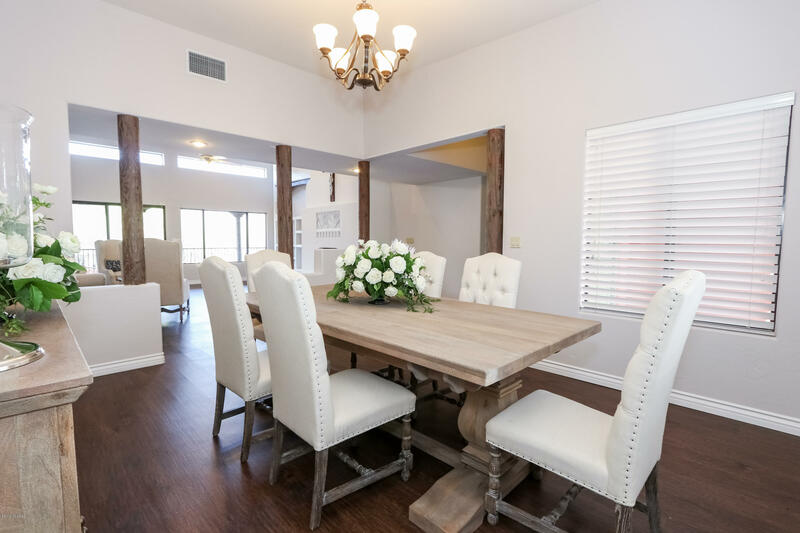 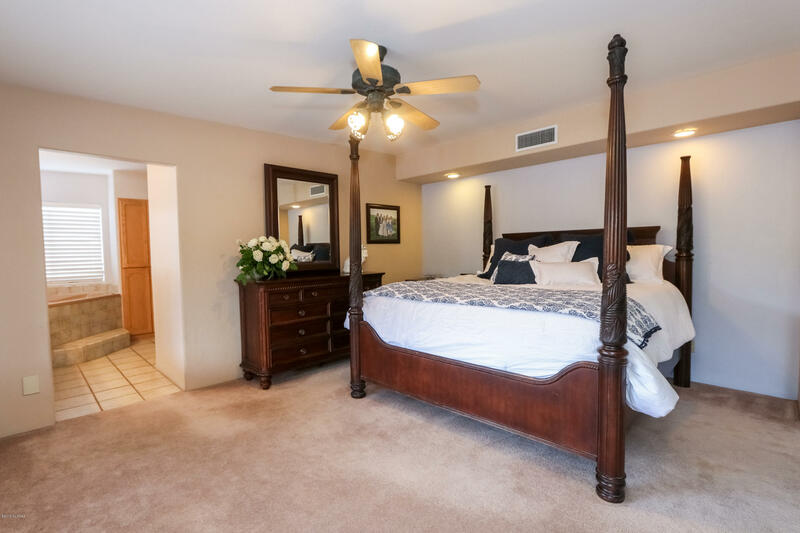 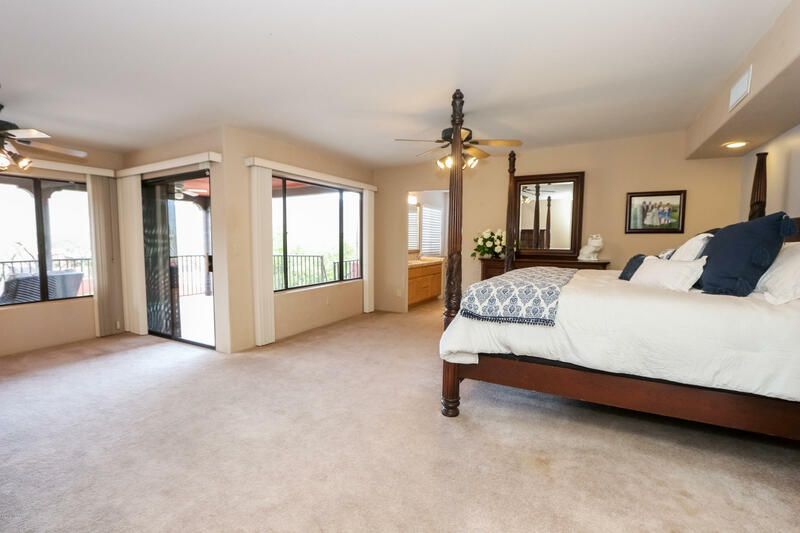 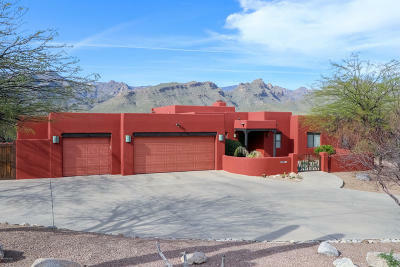 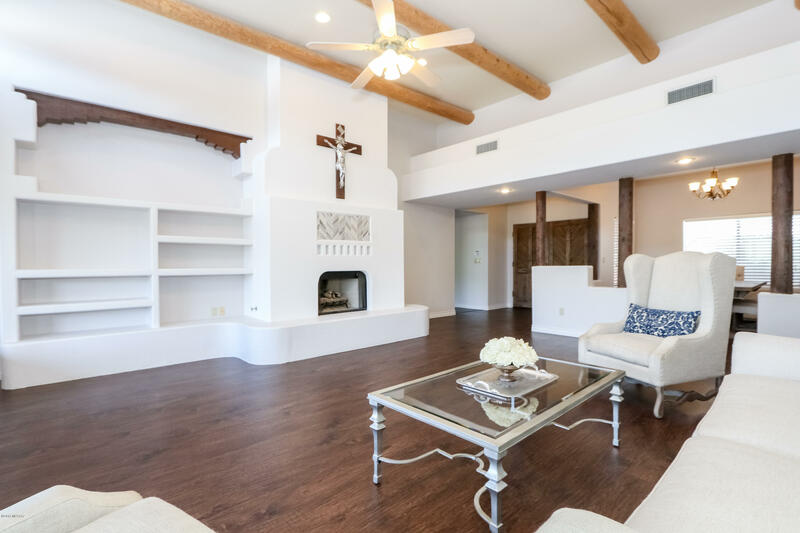 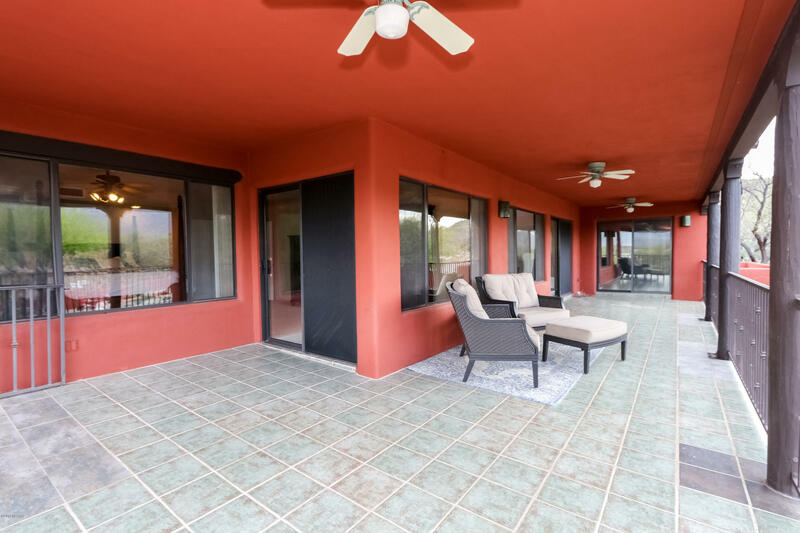 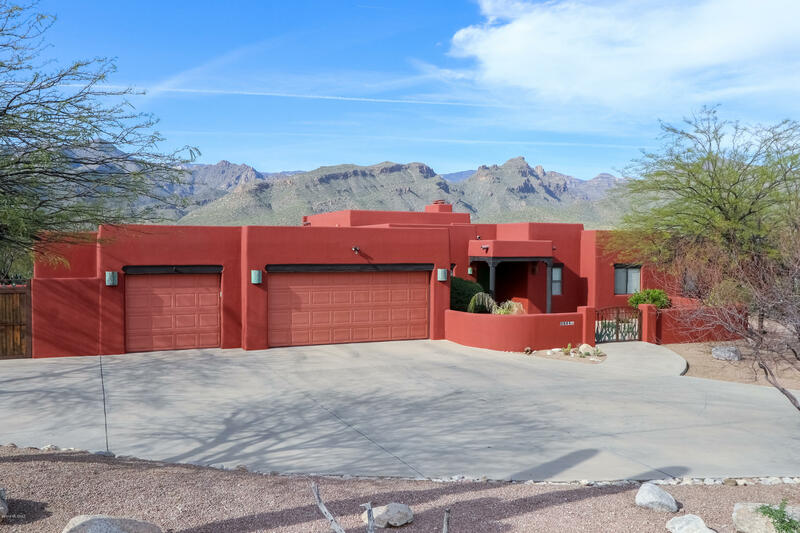 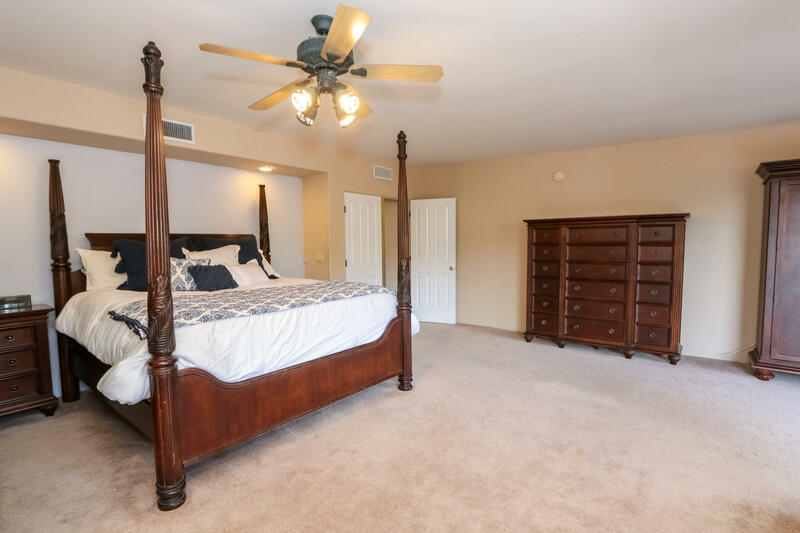 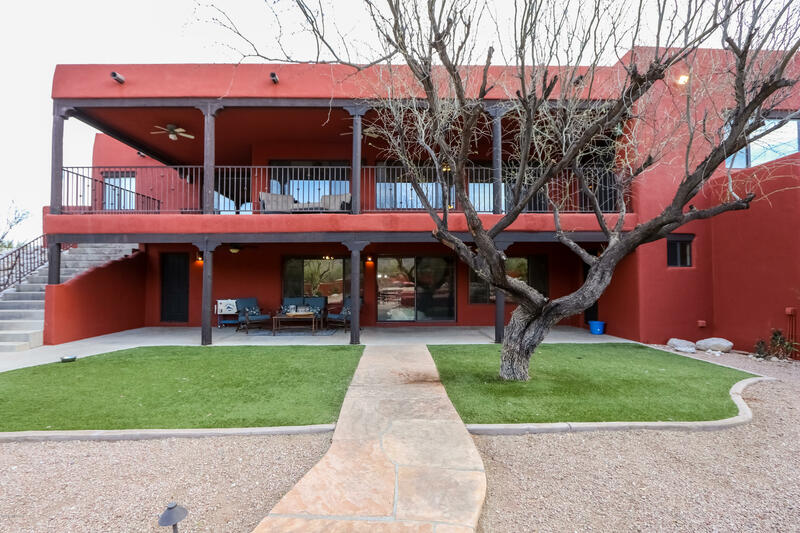 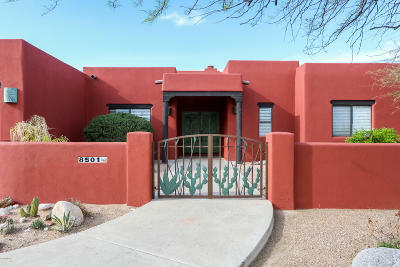 This breath taking 4059 square foot luxury home offers 360 degree views of the Catalina mountain range, Sabino Canyon, Rincon mountain range, and Tucson city lights. 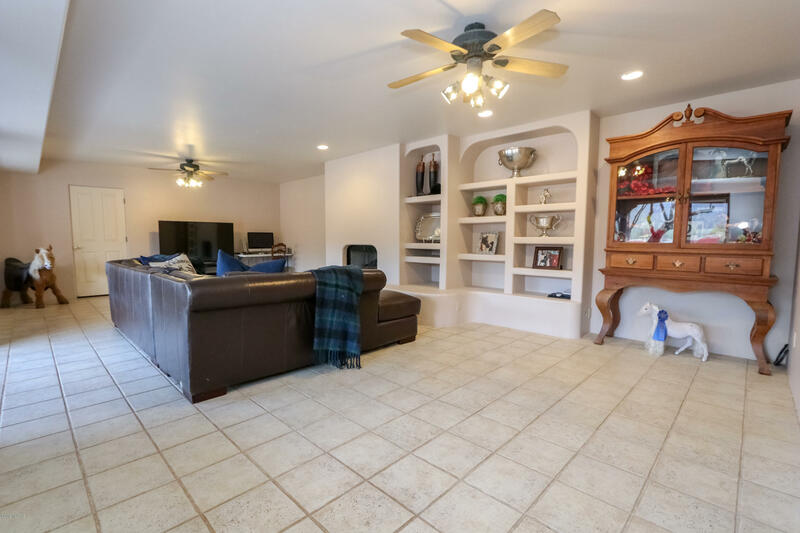 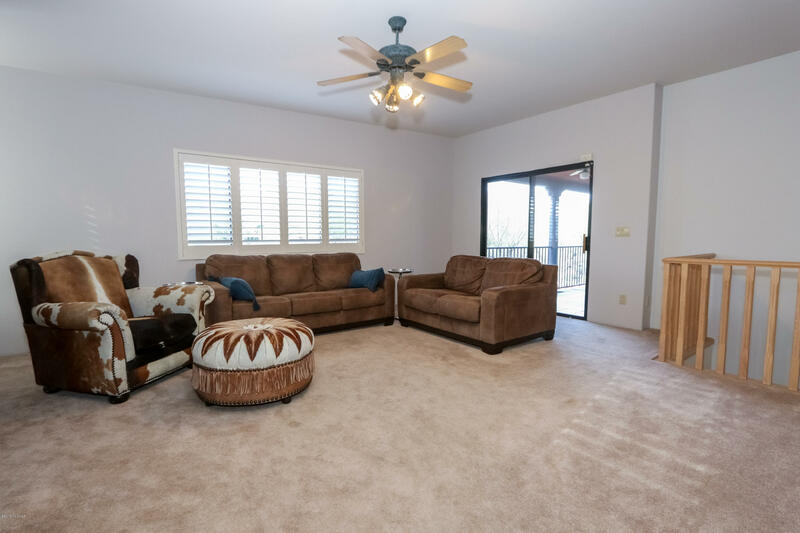 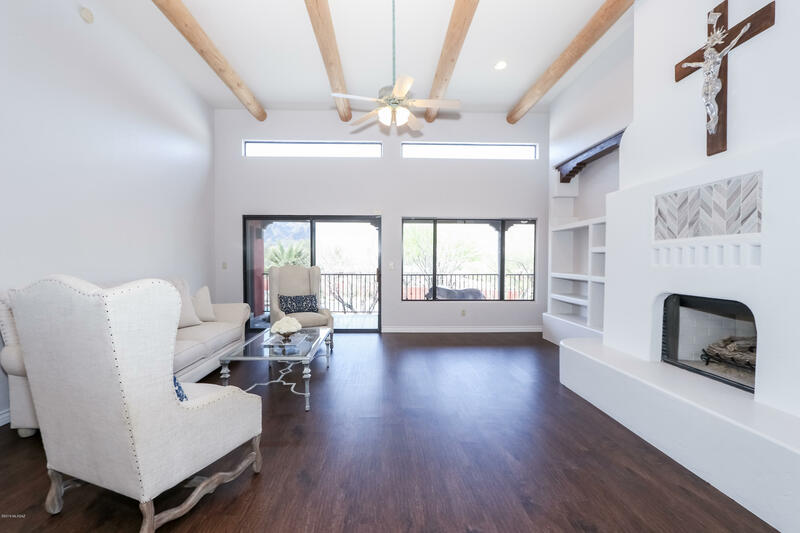 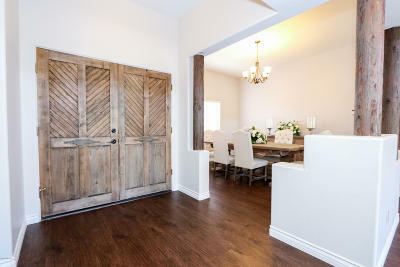 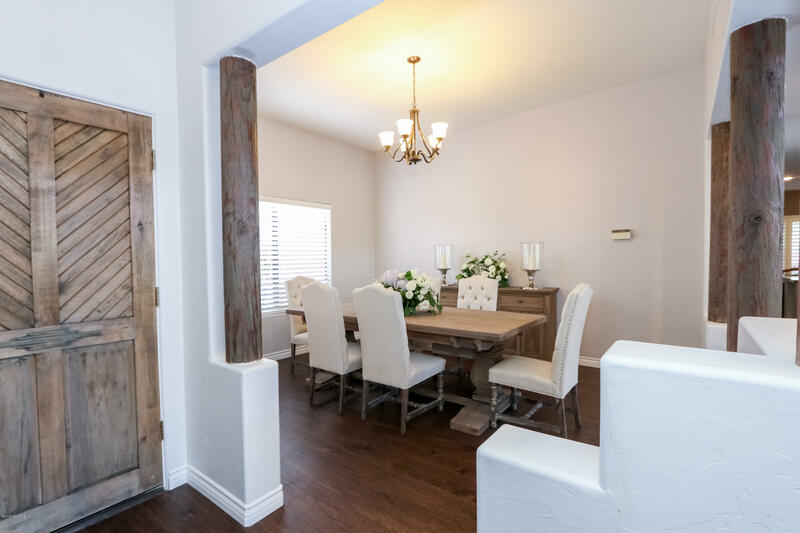 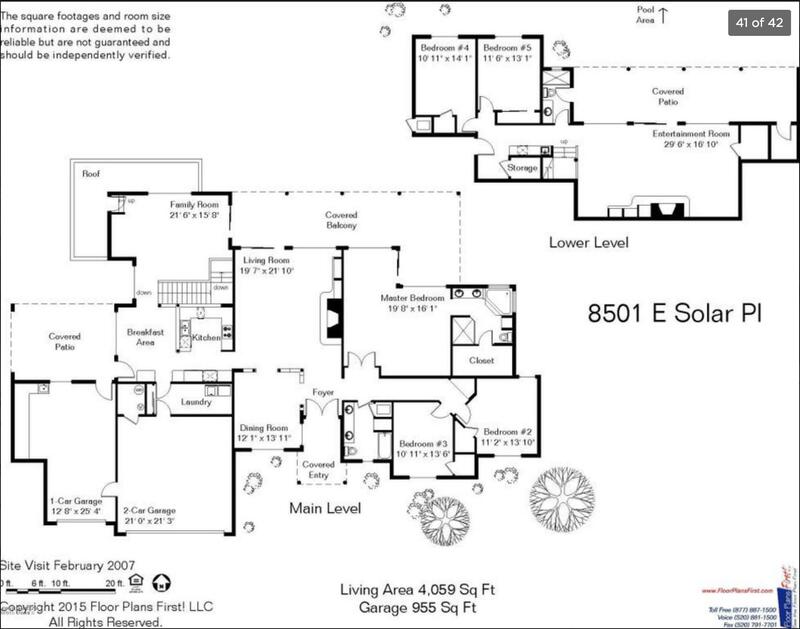 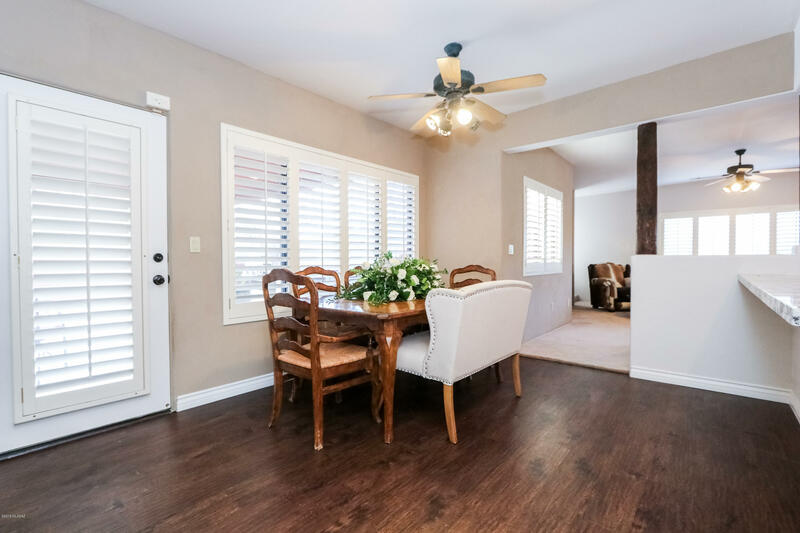 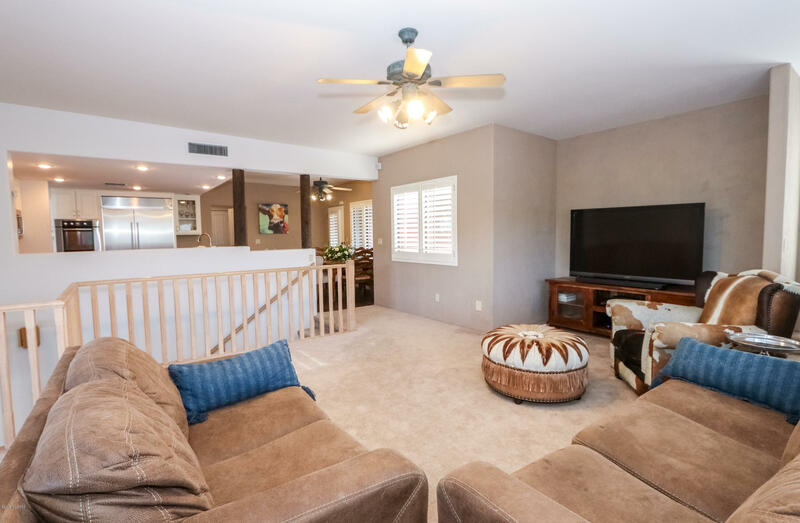 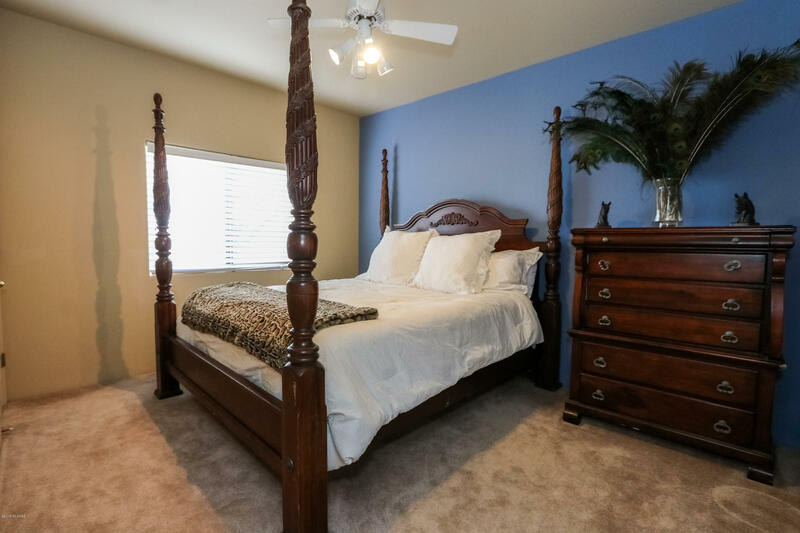 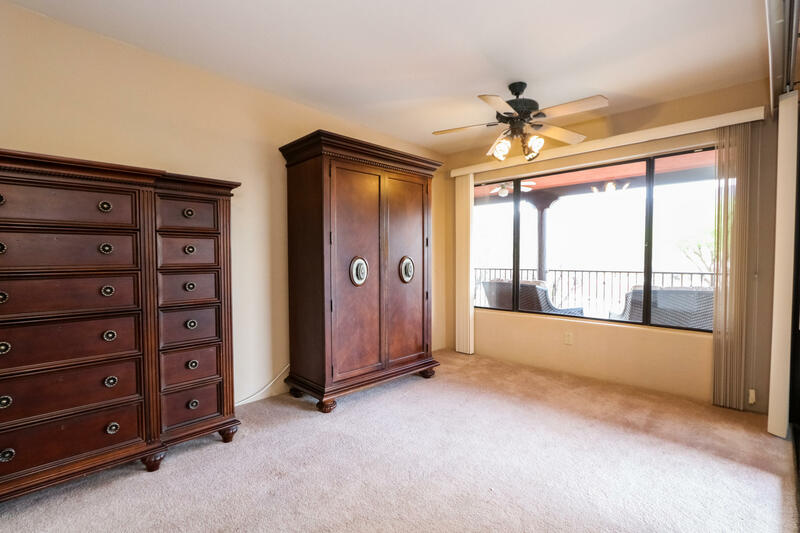 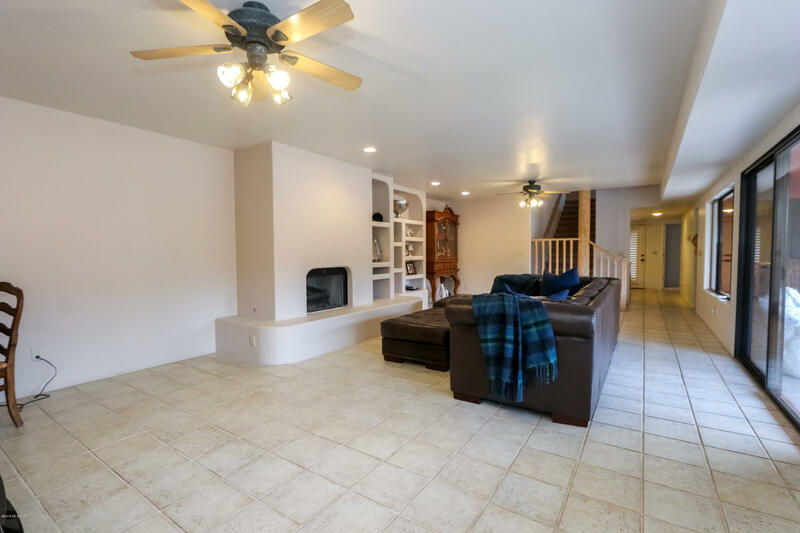 The large foyer and warm hand carved vigas invite you into the formal living space to relax by the fire place or out to the full length deck to enjoy the cool desert breeze. 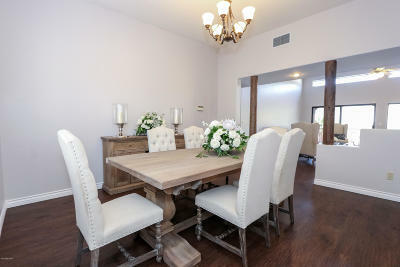 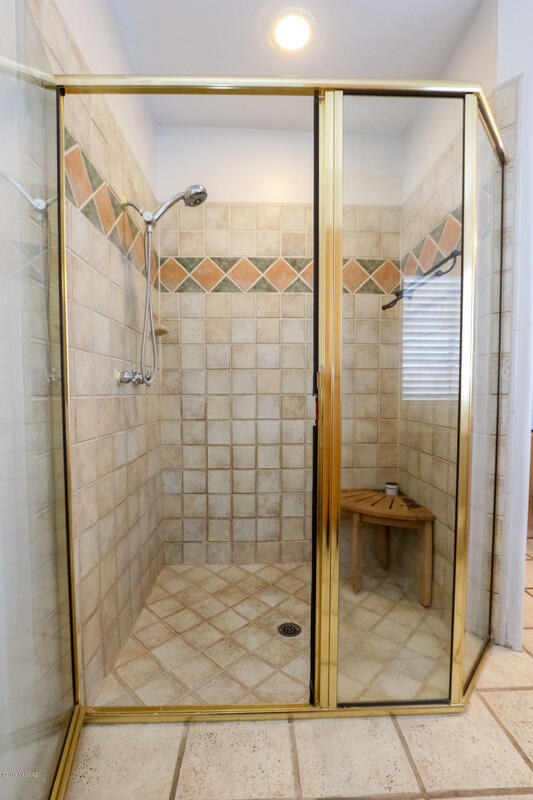 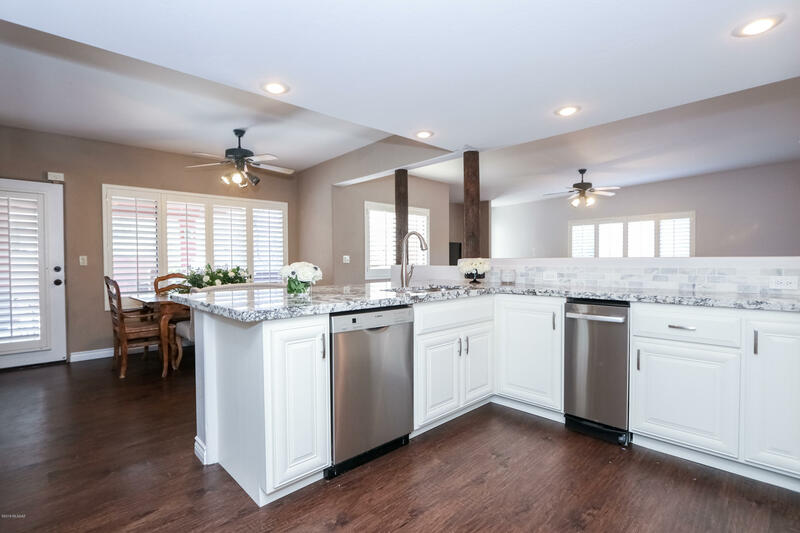 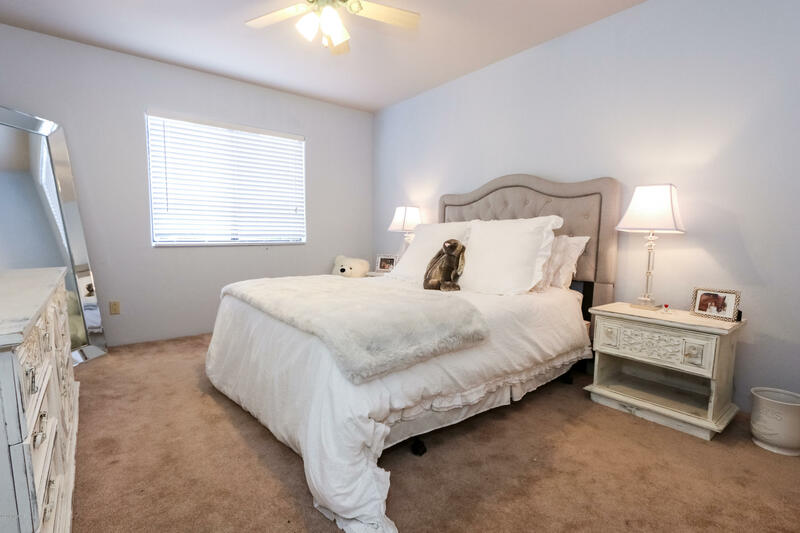 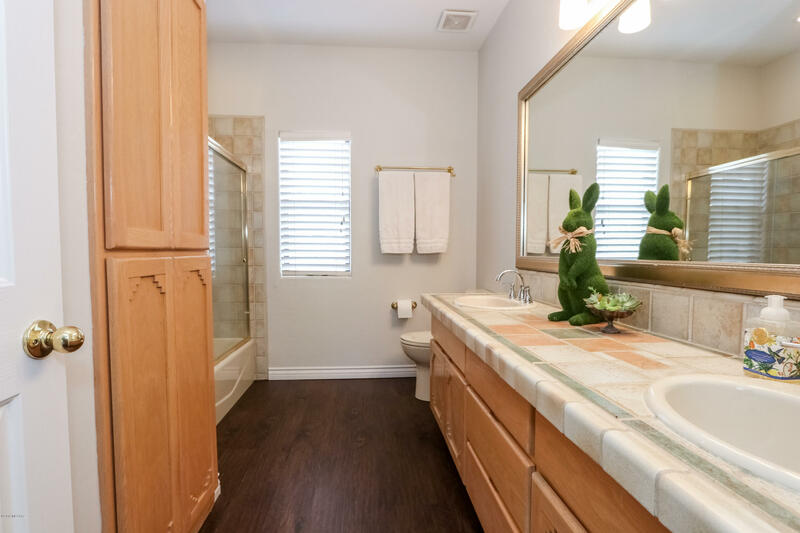 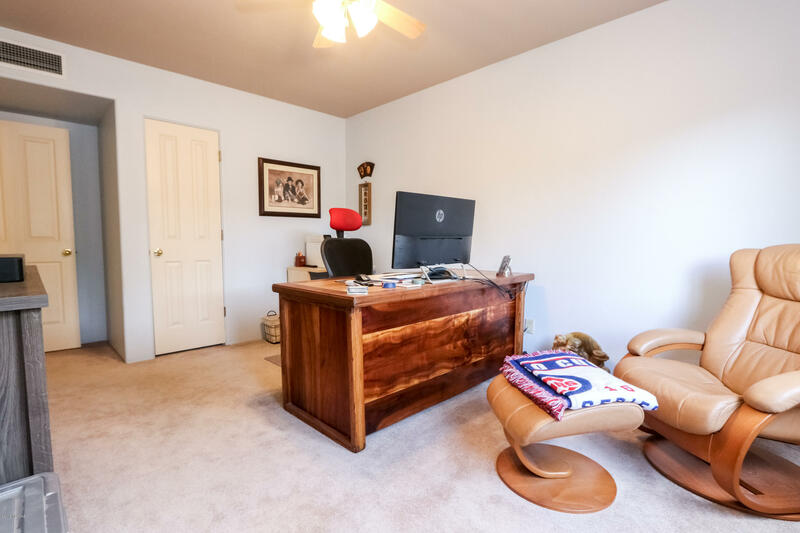 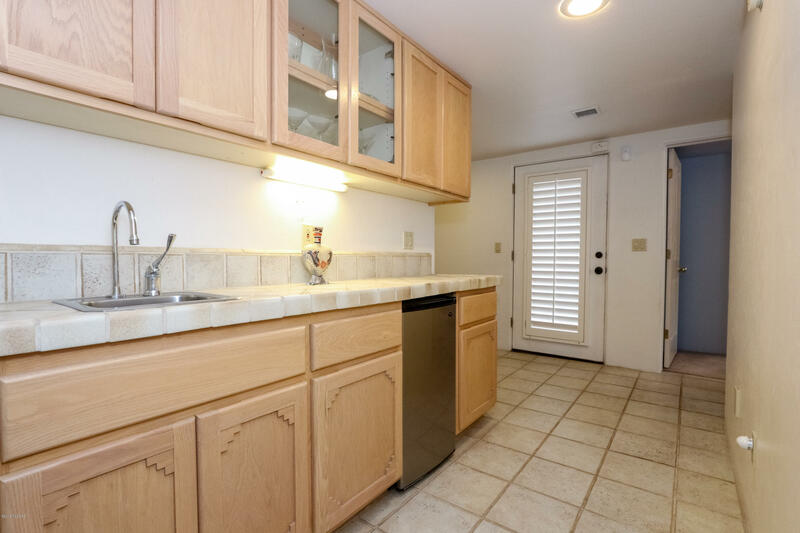 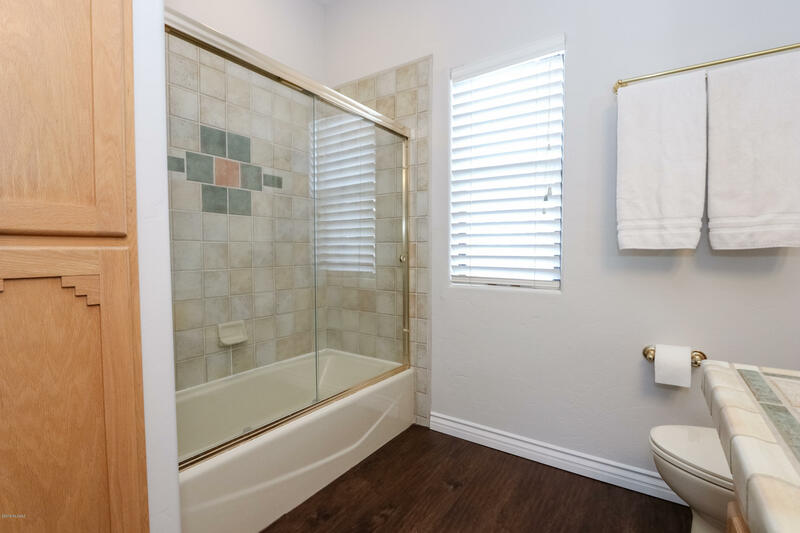 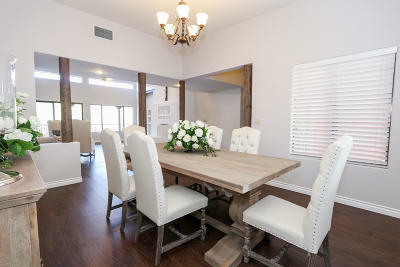 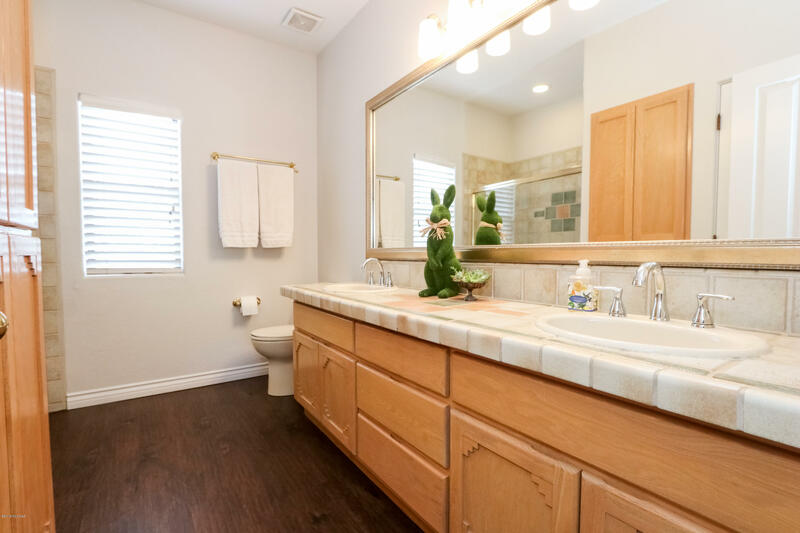 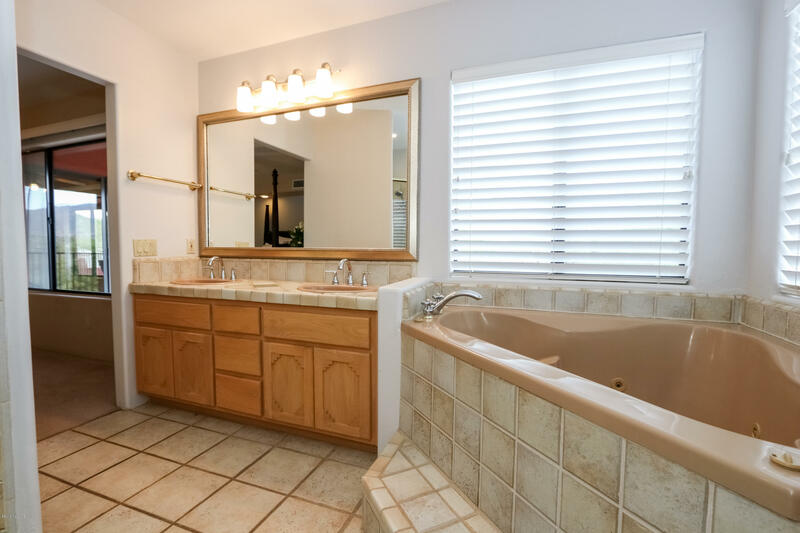 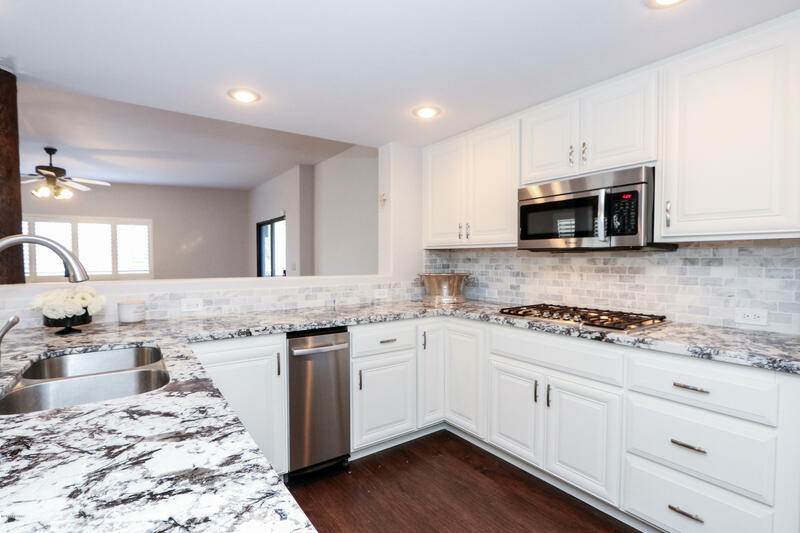 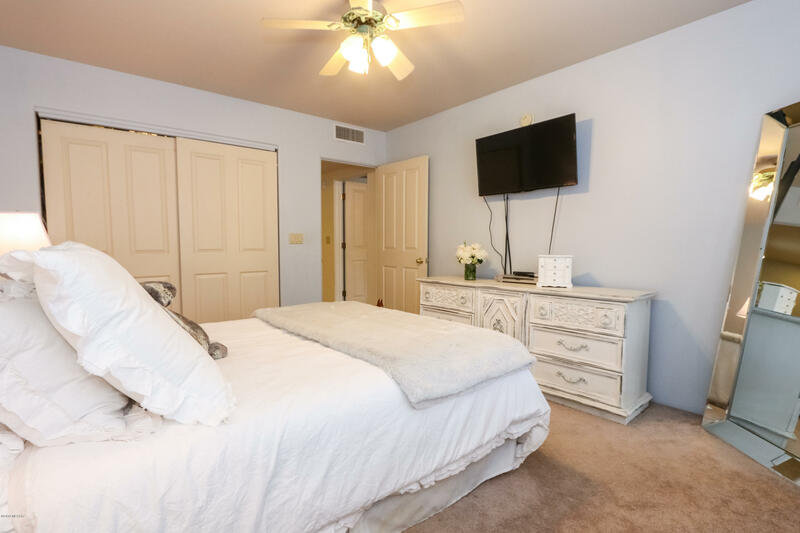 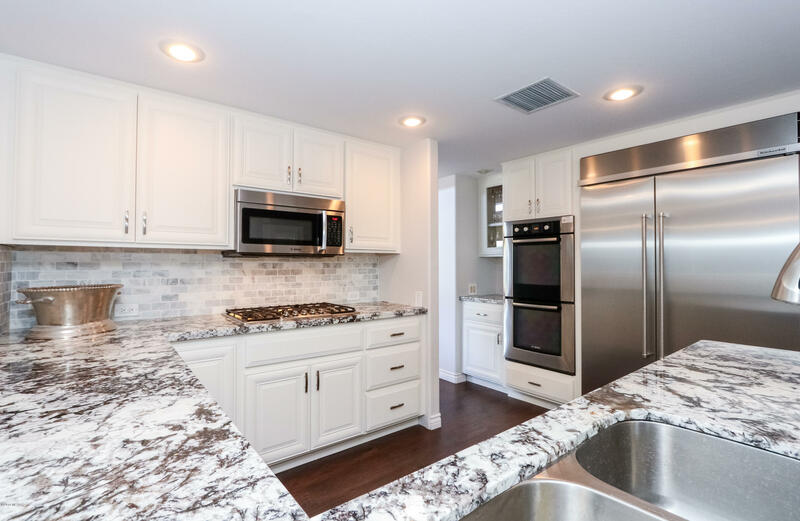 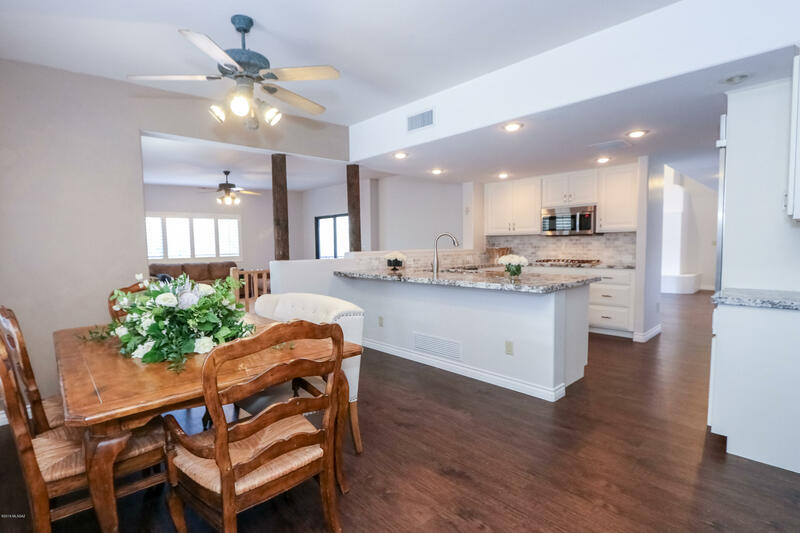 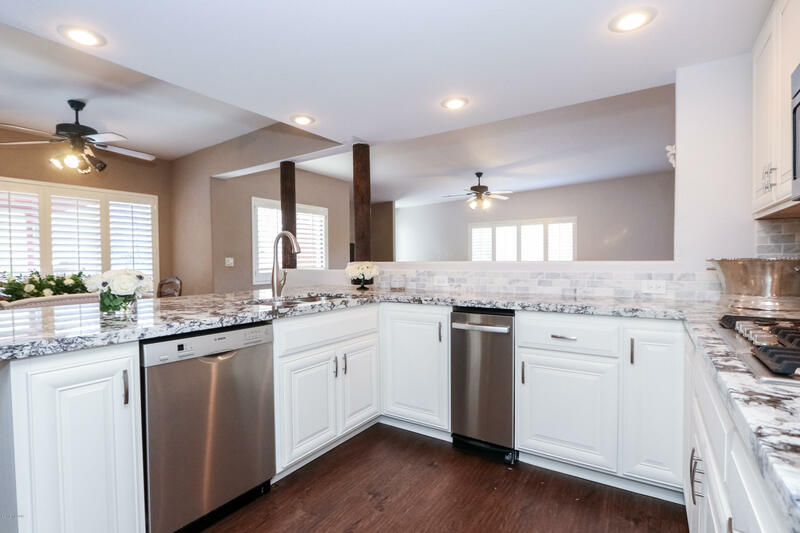 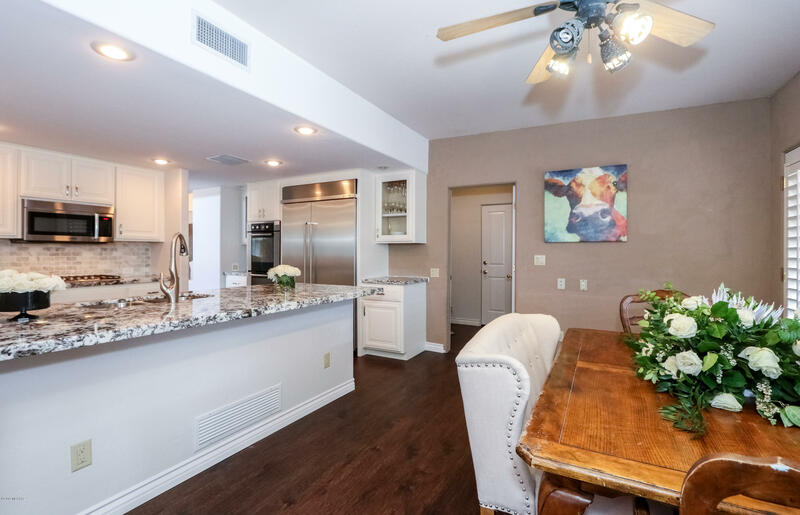 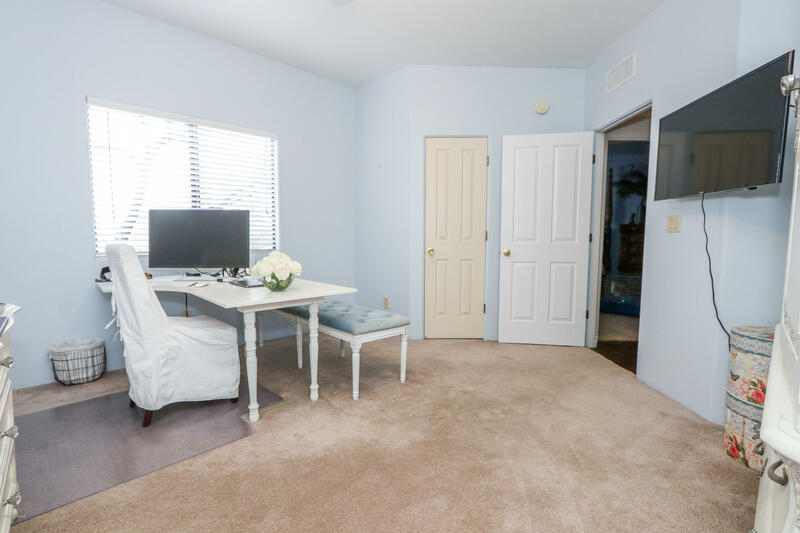 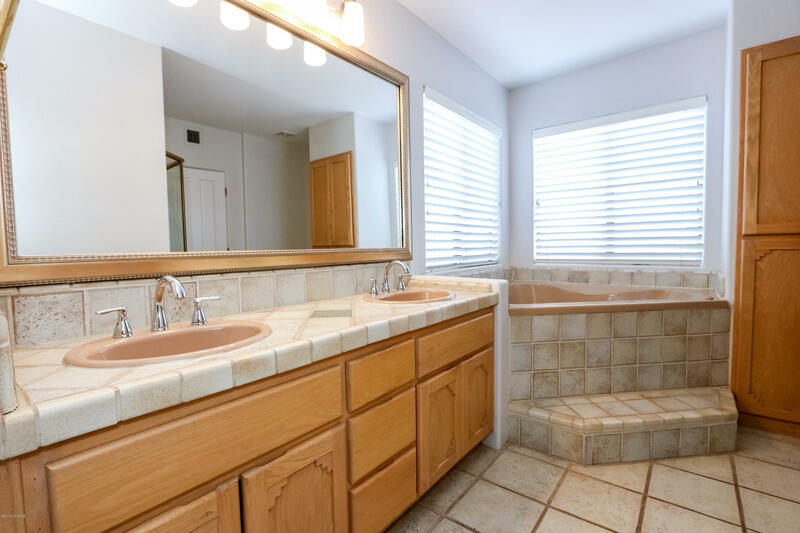 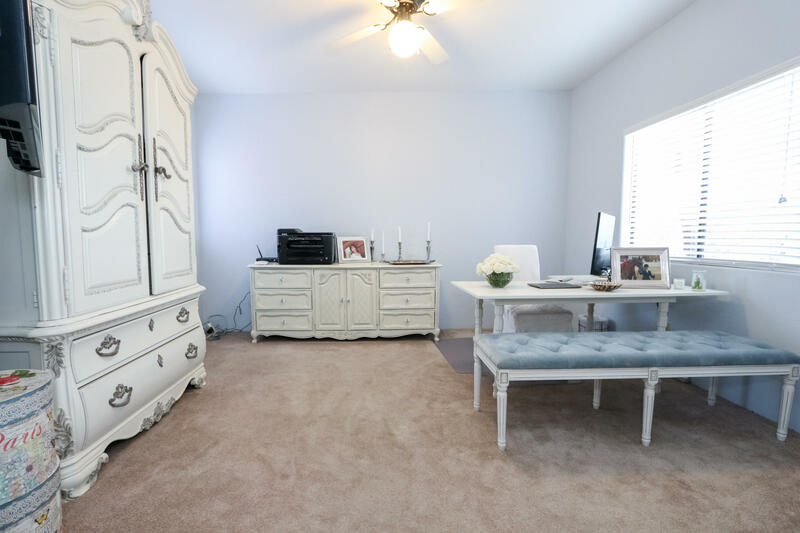 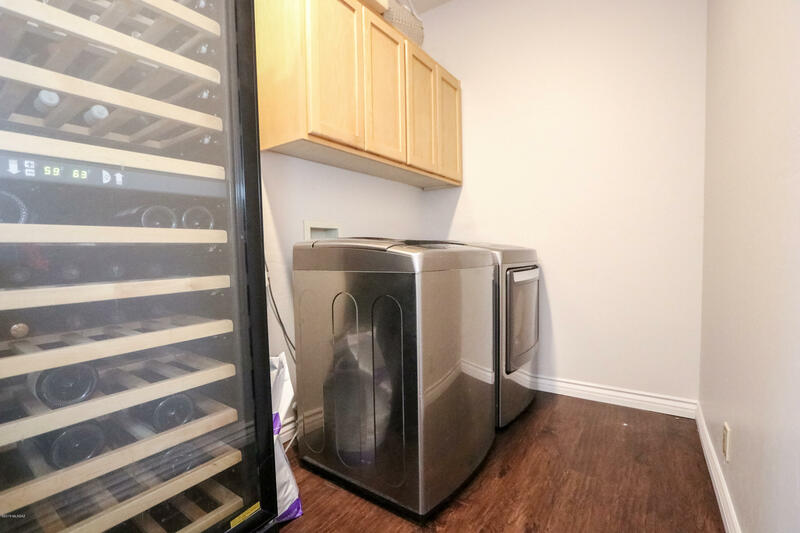 The fully remodeled kitchen is a cook and entertainers space, with huge two inch thick granite bar, stainless appliances and more views glowing through the connected sitting room. 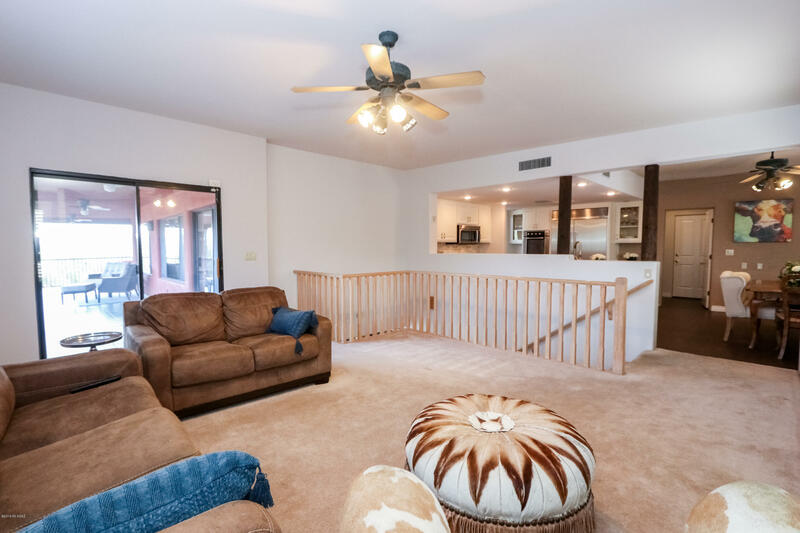 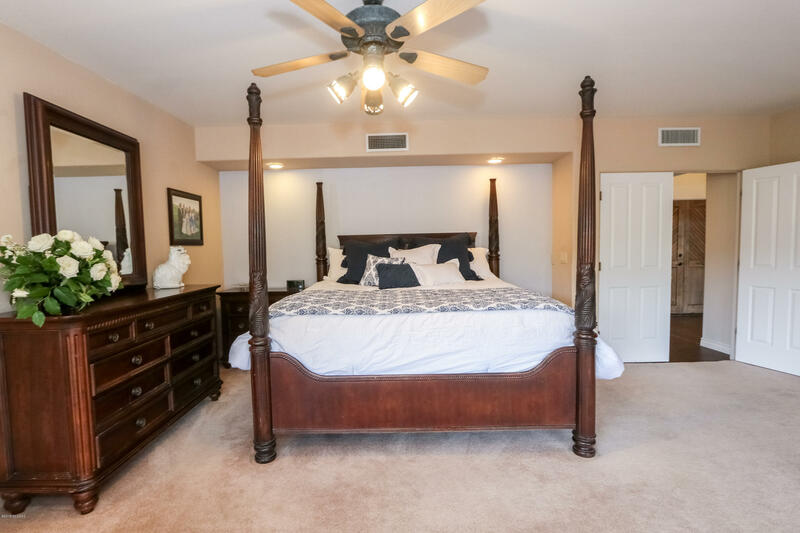 Follow the wooded banister down to the entertainment space and fire place number two on the ground floor out back, wet bar, pool area and guest quarters. 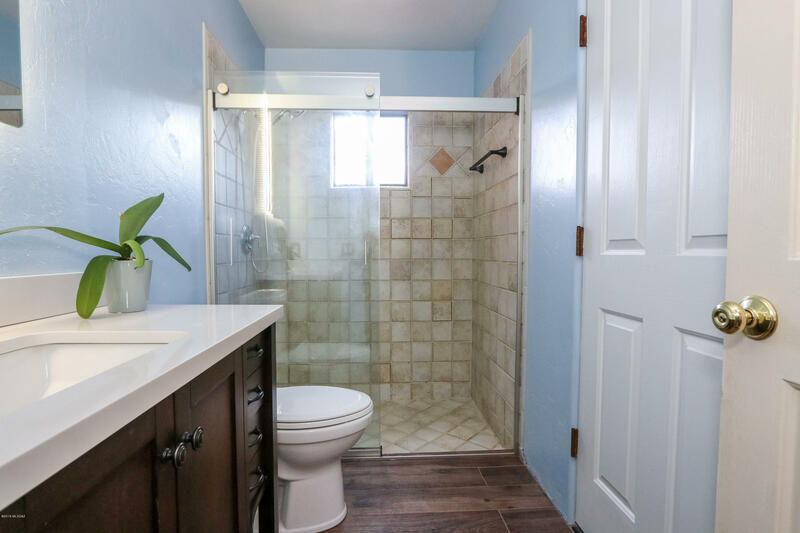 More elegant features await you.